Do you have an overactive dog who needs exercise? Here's some great sports to keep you both happy. There's a saying that goes, "a tired Border collie is a good Border collie." You can take out the words Border collie and add your favorite breed. There are a lot of pet dogs out there that simply don’t have enough to do. They don’t get enough exercise and either become a nuisance or get fat and lazy. Playing a sport with them not only gives them exercise, but can enhance your training and your relationship. Most dogs love to travel and see new scenery. They like to use their minds and bodies. 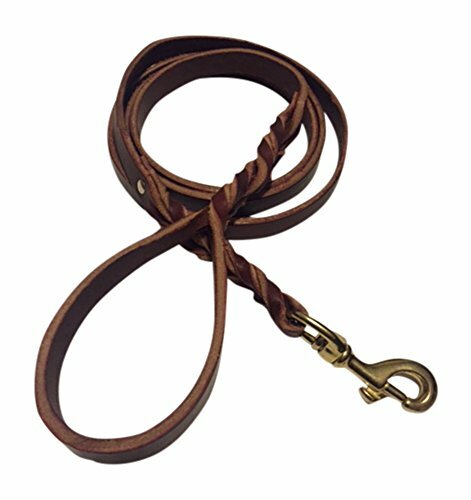 Here's some ideas for activities to try with your dog and my experiences with them. 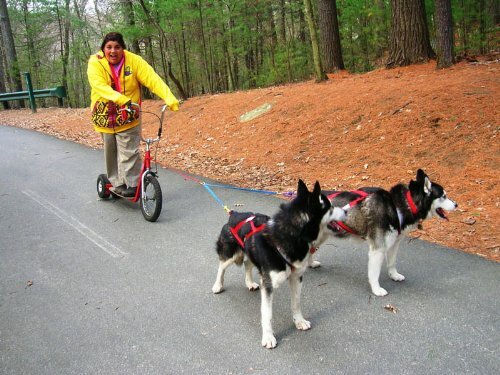 Since I’ve moved to the RV park, I’ve had a hard time exercising my dogs. They can’t be off leash and have to stay in the camper most of the time. My old dog, Doc, is good with just a walk and a short game of fetch. He’s at the age where his demands are simple. The younger dog, Moss, is another story. He’s a year old and not very big, but he’s wiry and strong. He has broken chains and snapped leather collars when he saw something he wanted to investigate. I simply cannot walk him enough to tire him out and I’m past my days of jogging. I've always tried to let my dogs do what they were bred for, within reason, of course. I tried hunting trials with my golden retriever. She loved to swim and retrieve things - as long as it didn't quack. I joined a lure-coursing club with my greyhounds. They loved chasing white trash bags. 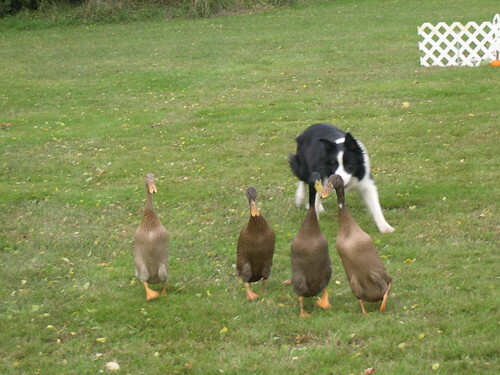 Then I got a Border collie and trained them for herding sheep. I had my own sheep before I moved, but couldn’t bring them with me. I’ve met some wonderful people here who have let me work Moss on their sheep. He works at a dead run and comes home tired and relaxed for a few days. Now the sheepdog trial season is starting and I don’t get to borrow sheep as much as before. I am looking around for other ways to keep the boy busy. I have been walking them to a corner where I can throw toys for a game of fetch. It’s a little set back off the road so I feel a little safer letting them run. 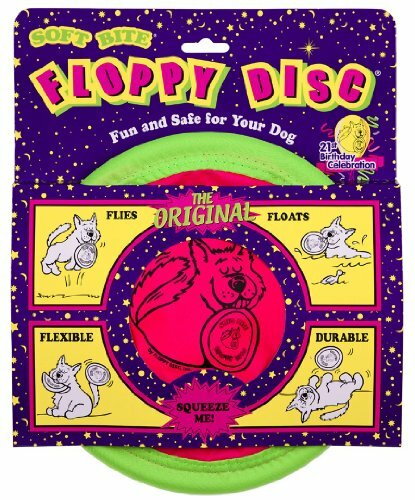 If I had a proper yard or a park nearby, we’d be playing Frisbee so they could run farther. There are some amazing things you can teach a dog while playing this sport. It even has become a national competition. Unfortunately, we don’t have any parks nearby. 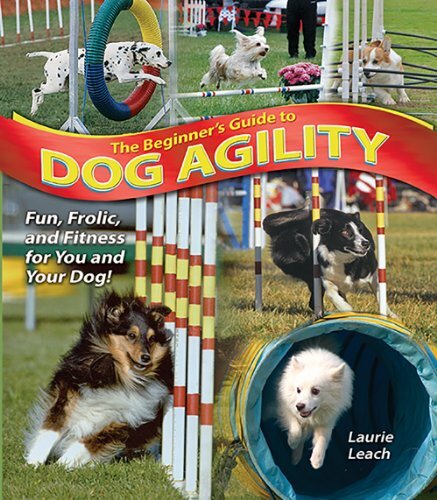 Agility is another sport that keeps a dog mentally as well as physically, sharp. 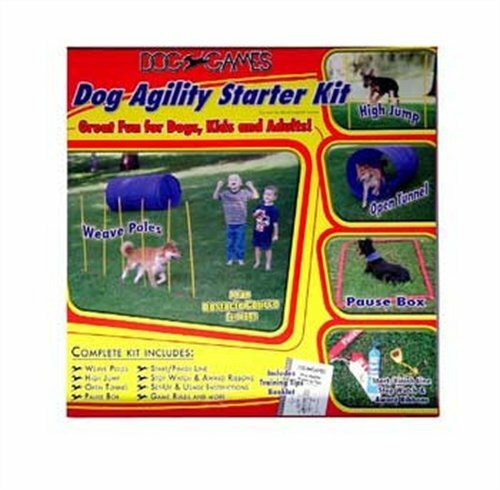 I’d love to join a group, who train agility dogs, but it usually involves money and to have your own equipment isn’t cheap. If you have a yard, however, you can build your own obstacles and add an obstacle or two at a time and gradually build your course. You don't have to compete. Here's a couple of short videos, one of a super agility dog and one of a little dog having fun the the backyard. It’s an activity I would recommend. You don't have to compete to have fun! 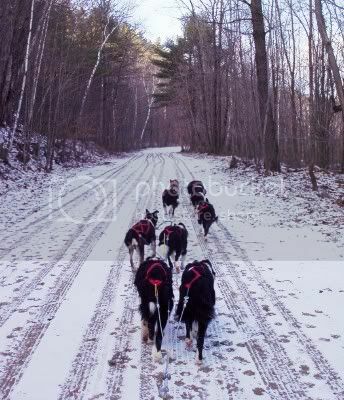 When I was in New Hampshire, I got involved in dog sledding. I had a greater number of dogs at the time and had to either keep them busy during the winter or move. That’s all there was to it. So I started dog sledding with a golden retriever, a husky mix and a Doberman. 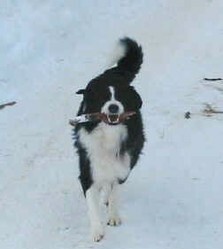 I soon became enamored with Border collies and discovered that they make excellent sled dogs. We even entered a few races. We did better at the rig races on dirt than we did on snow though. Skijoring There’s also the sport of skijoring if you live where there’s snow. It involves being pulled by one or two dogs while on cross country skiis. I can tell you right now that I don’t stand up that well on skiis without a dog pulling me, but I loved to watch the younger folks who could manage this. Bikejoring Now I’m down to two dogs, one of which is too old to run much, and we’ve moved to Texas. While there is precious little snow, there are still ways to run Moss. My first idea was to get a bicycle. I’ve used a device called a Springer before and found it was an excellent way to get a dog to run with a bike without risking my life. 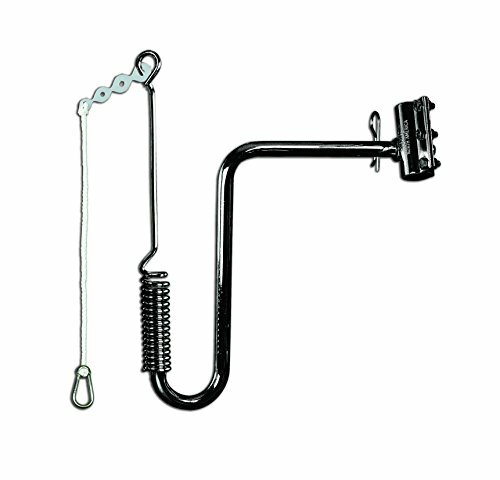 It is a spring loaded arm that clamps to the seat post and keeps the dog beside the bike. It leaves your hands free to steer and operate brakes. 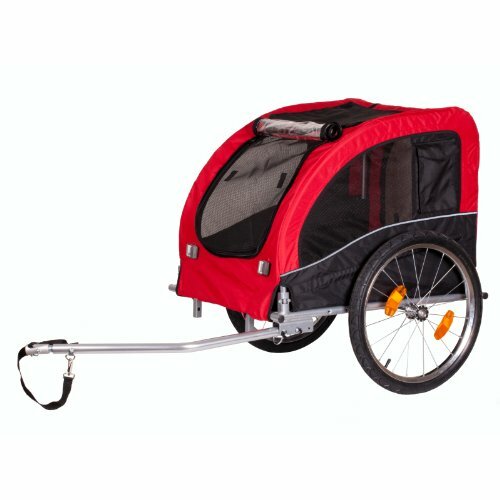 Of course, I’d like to take my old dog with us, so that would involve a bicycle cart. Once the dog is trained to running with a bike and know a few commands, such as right, left, go on and whoa, I like to try them out front. You have to pay more attention to what the dog is doing and keep him moving straight, but he can pull you along from the front. 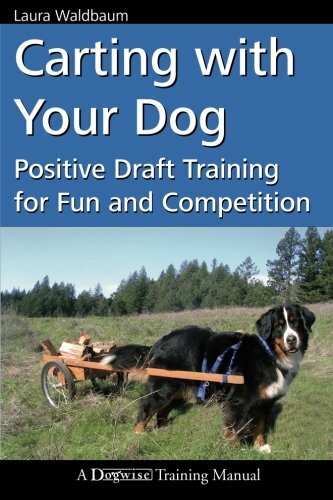 Bikejoring is a great sport and is a good way to train a dog for other pulling sports. Pulling a scooter is another version of bikejoring. The scooters made for this sport are heavy duty to stand up to rugged terrain. I’d have to leave my old dog at home though for this sport. Naturally the scooters are more expensive too. Another thing I will do again is carting. I’ve seen a few carts and even tried them out. I liked some better than others. I’ve seen some for sale that are certainly not cheap, but there are ways to make them if you are handy. If you have an active dog, you might want to check into some of these activities. 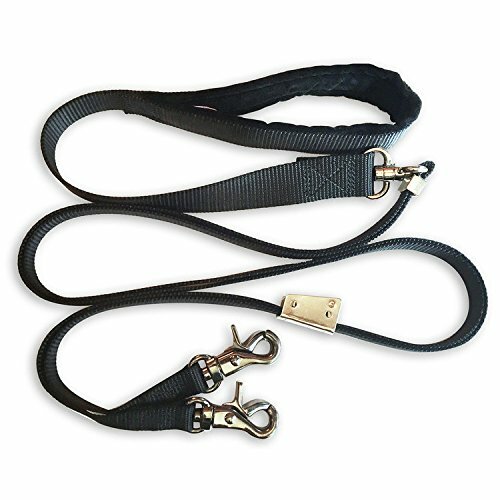 The dogs love it and you can spend some quality time together and get some fresh air and exercise. Even small dogs can do some of these sports and enjoy them as much as a big dog. Here are six things a puppy should know by the time they are six months old. Every dog should come when it is called, even if it is never off the leash. Here's some tips to make this happen. What is a Well Behaved Dog? Dogs can be well behaved if the are trained. Here's what you should expect your dog to do. Indeed it does. Lately, my younger dog has taken up dock diving. My older dog swims with a life jacket on. Both love the water now. You and your dogs have had some great adventures together. I'm sure the exercise was good for all of you. 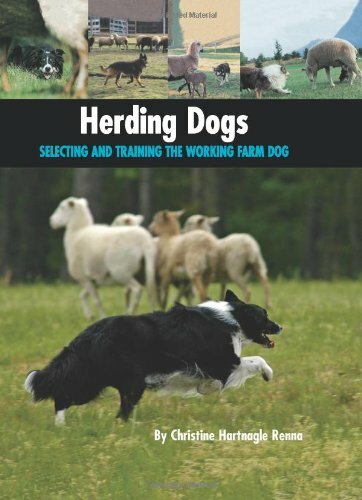 The dog sledding and sheep herding sounds like great fun for all. And like you say, keeps their minds and bodies working. very funny. What ever works! We're having rain here so we can't do our usual frisbee game. I'll have to get creative myself! That's great! 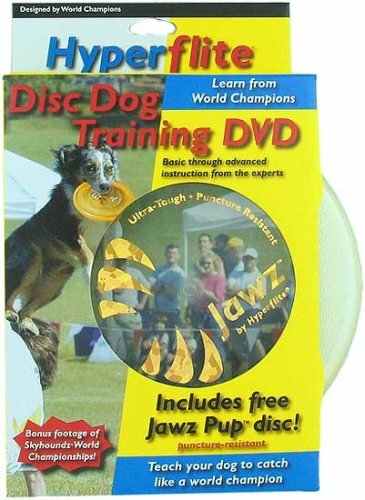 Mine are learning frisbee. Great way to tire them out! 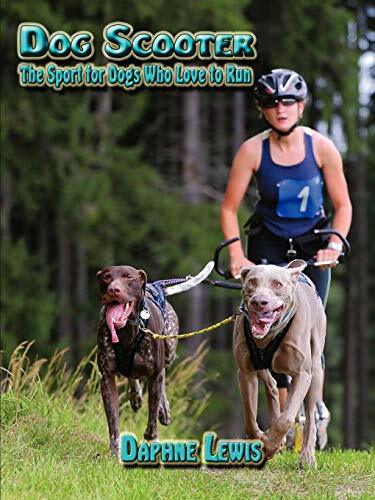 Running is great for people and dogs! I have joint problems and wicked bad shin splints now so I don't even consider it. I'm looking for a bike though. Glad to hear she's looking for a shelter dog! Good for her. My daughters a runner. She prefers running with her dog who's getting to old to run with her anymore. She's now looking at shelters for a new running companion. Dogs are great. Did you watch that lovely collie pulling the cart? Beautiful animal. Yeah, I reeeelly reeelly need to get a bicycle. 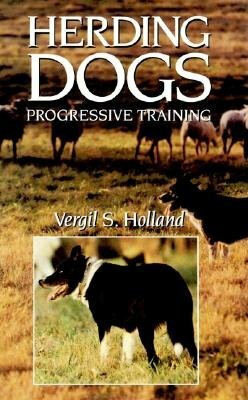 10 Tips for mankind, from canines, toward learning how to live our life to the fullest--It's a dog's life! How to have fun with your dog in the heat of the summer, safely. Here are some ideas for games and activities that you both can enjoy while keeping as cool as possible.